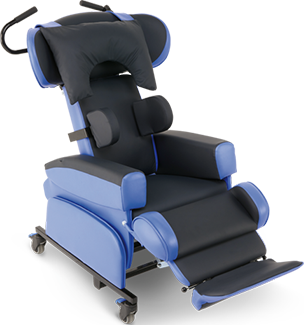 After addressing pelvic instability and ensuring the lower limbs and feet are supported, it is essential to encourage trunk alignment and control. 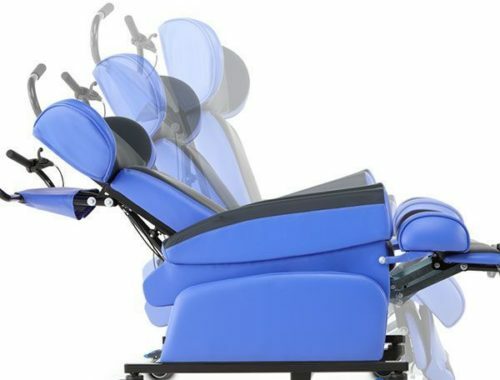 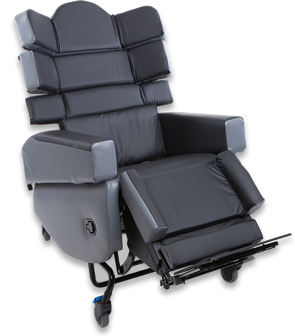 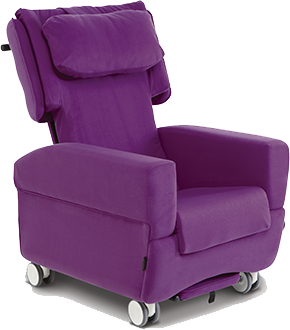 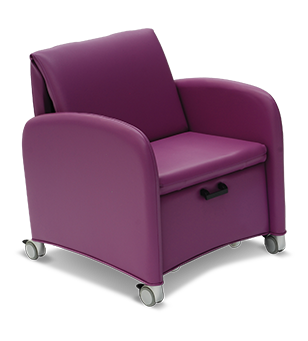 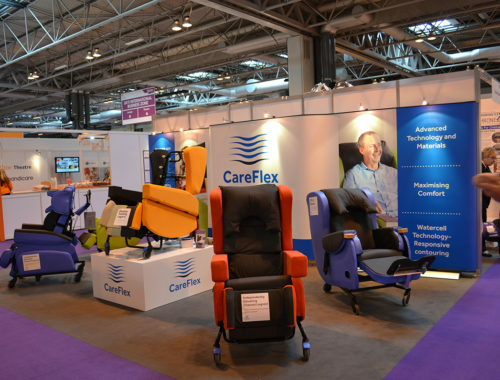 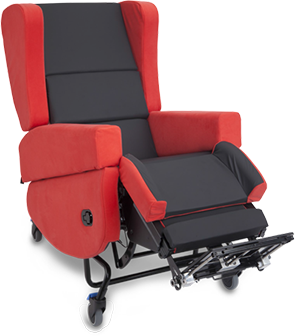 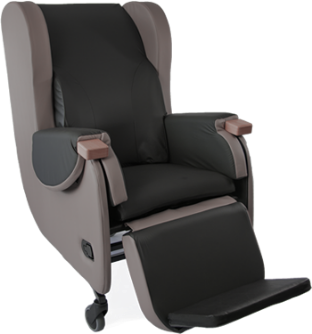 The position of the trunk will dictate the position of the head, which a crucial body segment to consider during seating prescription to ensure not only the user’s safety but also their ability to interact with their environment. 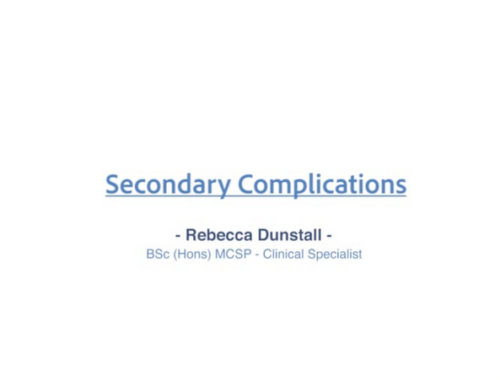 This video introduces postural challenges of the thorax and shoulder girdle and their causes, and discusses some key management options.Watch our video Objective Assessment – Postural Control and Pelvic Stability for further information on the assessment process. 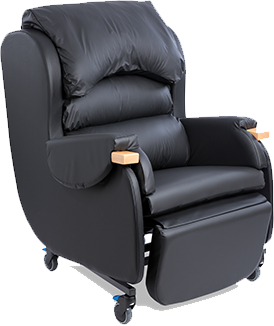 Also, keep an eye out for other videos in our series that look in to seating prescription, specifically how to achieve head alignment and control.